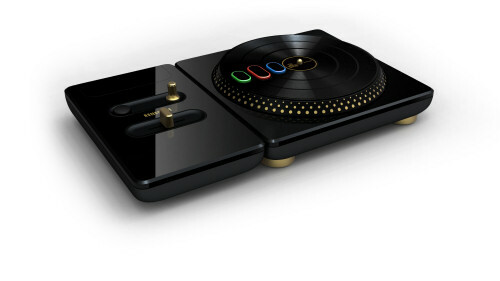 Not content to spin your virtual records on an ordinary plastic fake turntable? 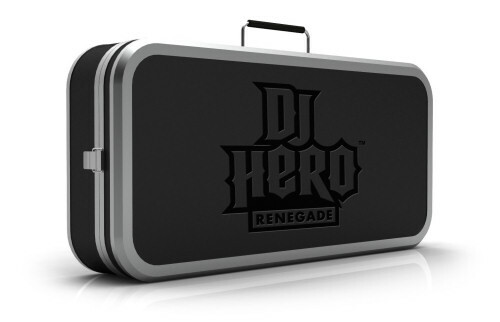 Well then perhaps you need to spring for the more bling-filled Renegade Edition of DJ Hero. And how much will this fine piece of plastic cost you? A mere $199. Or as much as an entire Rock Band 2 instrument set... for four people. 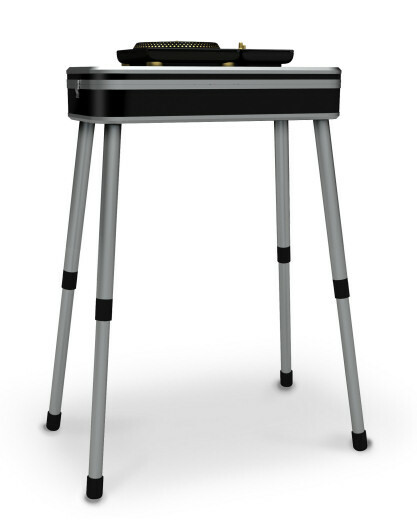 Is a stand, two cds and some metal buttons worth $80? These special editions are getting ridiculous, you can pick up an Xbox 360 for that price!